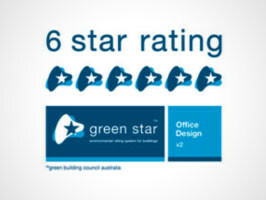 As part of DEXUS Property Group, DEXUS Wholesale Property Fund (DWPF) and Cbus Property's commitment to sustainability, 1 Bligh has been awarded a 6 Star Green Star - Office Design v2 Certified rating, the highest Green Star rating score in Sydney/NSW. 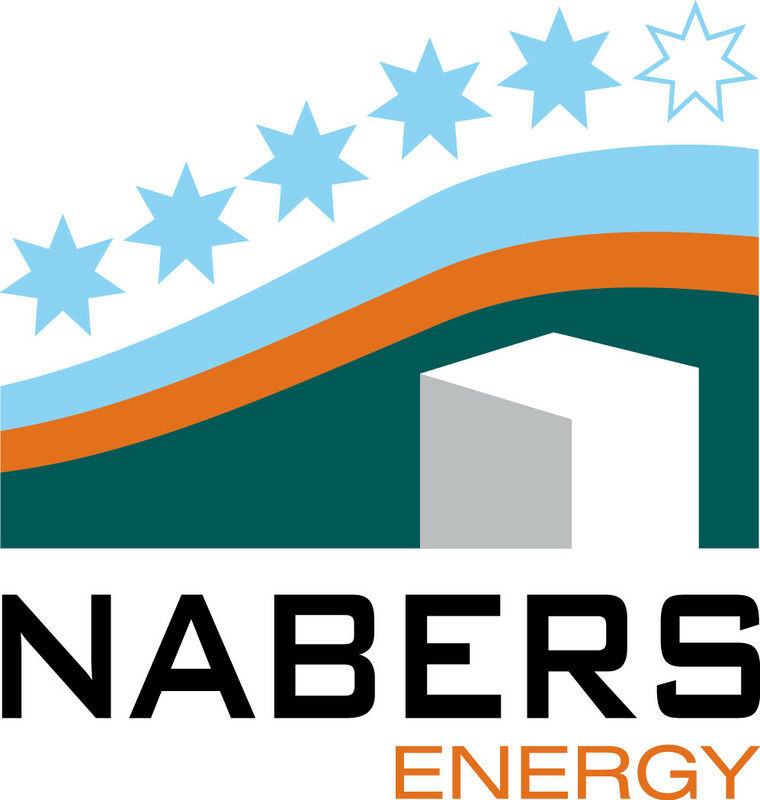 The rating achieved the maximum allowable five points for innovation in categories such as environmental design initiative and exceeding Green Star benchmarks. 1 Bligh is designed to, and has earned a 5-star NABERS Energy rating, which is current until June 2018.